Who wants two handcrafted sterling silver rings? As a fun way to promote Bits and Little Pieces, I will be giving two lucky people two free pieces (each!) from my sister’s business, TheWave Creations. Do both to double your entries! 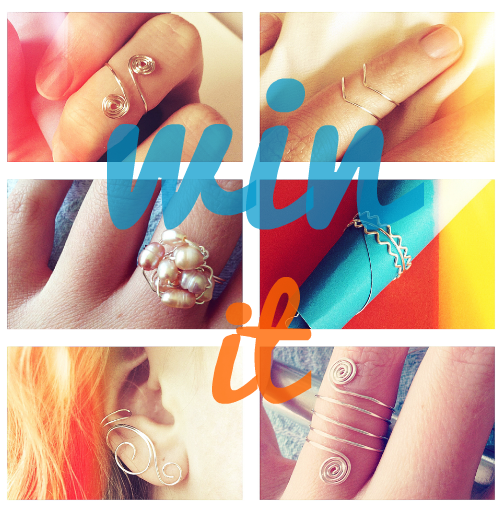 Free rings for you, and more Bits and Little Pieces for everyone.